yanyun chen: Charlie the clown and his crown of thorns. 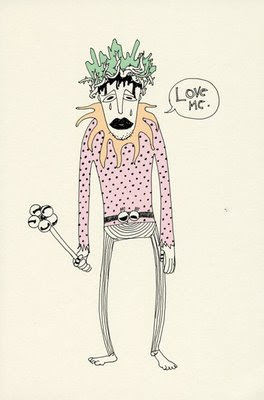 Charlie the clown and his crown of thorns. aww yy! this is so sad!!!! :'( poor charlie!